Join us online and at future meetings and fun events! As a Member, you’ll be strengthening the presence of the centuries old Trail in the historical landscape of Texas. Come see everything that El Camino Real has to offer! Pour through our extensive collection of maps and photos. Established in 2007, El Camino Real de los Tejas National Historic Trail Association strives to build a strong citizen’s group to support the National Historic Trail. We are a non-profit organization designed to promote and conserve this historical and cultural resource. 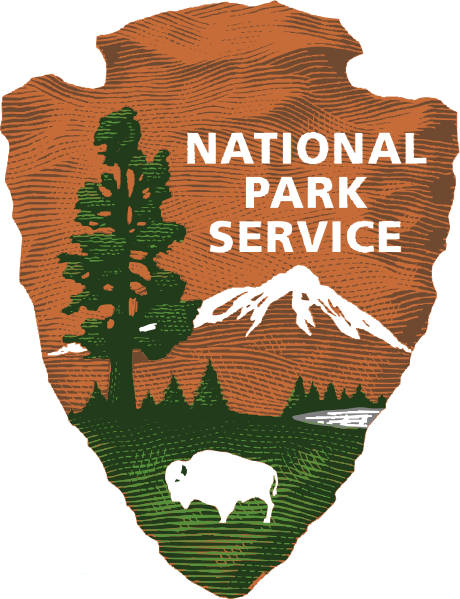 We accomplish this through relationships between citizens, local historical groups, tourism bureaus and the National Park Service.